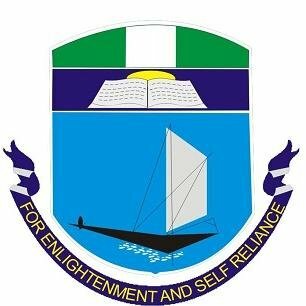 University of Port Harcourt (UNIPORT) Post-HND Bachelor of Engineering [B.ENG] Admission Form, Courses, Admission Requirements, Duration, Application Guidelines for 2018/2019 Academic Session. Authorities of the University of Port Harcourt (UNIPORT) invites application from interested and suitably qualified candidates for admission into the POST-HND Programme of the college of Engineering, University of Port Harcourt for the 2018/2019 session. The Coordinator, Post-HND Unit, Choba Park, University of Port Harcourt. Note: The sale of Forms will close on 31st March, 2019..